Early Registration through April 10th. Standard Registration from April 11th. And it is not just the basics. 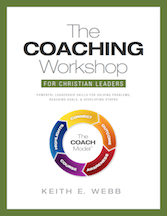 Based on the book, The COACH Model for Christian Leaders, this workshop is made for those who are experienced as well as those who are not-so-experienced in coaching skills. • Listen actively so others feel you understand them. • Ask powerful questions that initiate a change of thinking. • Generate feedback that avoids defensiveness. • Design action steps that will actually be accomplished. • Follow-up to increase learning and accountability. 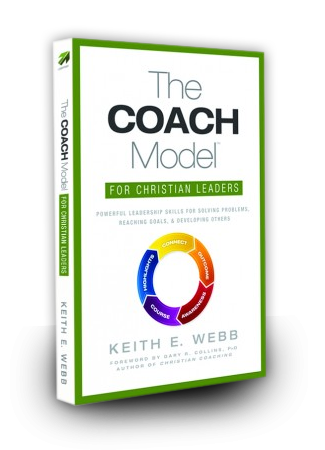 • Integrate coaching skills into your leadership roles. Training will be held in Barcelona at a Jesuit retreat center on a school campus. We have single rooms with ensuite baths available Monday-Thursday. You will pay 50€ per day/ per person for room, breakfast, and lunch. Bring cash to the training. Fly into Barcelona (airport code: BCN). Please do not schedule flights that will make you arrive late to the program or leave early. Dr. Keith E. Webb, PCC will be leading this workshop. He authored the book and workshop and is President of Creative Results Management. 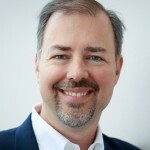 Keith is the past-President of the International Coach Federation (ICF) Washington State Chapter. Upgrade to our Certificate Program to receive 21 International Coach Federation-approved training hours for completing this workshop. You may purchase the Upgrade with your Workshop registration and save an additional $50, or purchase within 60 days of the workshop for an additional $450. You'll receive 21 ICF training credits, plus bonus material to help you take your coaching to a professional level! All the details are here. You can build your coaching skills further through Creative Results Management's telephone Elective Courses. You can even qualify for an ICF Associate Certified Coach credential.